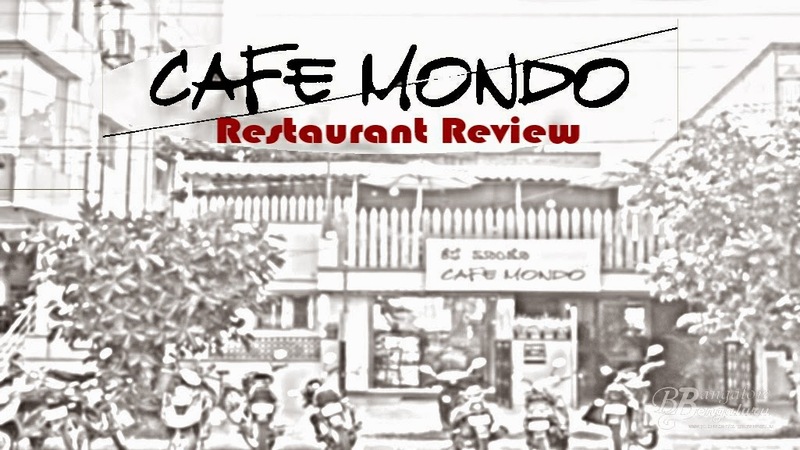 Cafe Mondo is located in HSR layout sector 1, very near to NIFT college. Its an affordable restaurant that serves Italian food mainly. Have you tried this place?...Do share your views with me.. It's amazing blog about the restaurant. I really like to share about this to with my friends.